A group of tech vendors gathered today at the Interactive Advertising Bureau's Digital Content NewFronts luncheon to share recent insights, and there were several revelations about digital video. "The scope is unprecedented," proclaimed Kurt Abramson, CEO of ShareThis. 1. The IAB recently worked with researcher GfK to survey 1,900 consumers and found that digital video consumption is up 13 percent since last year. 2. 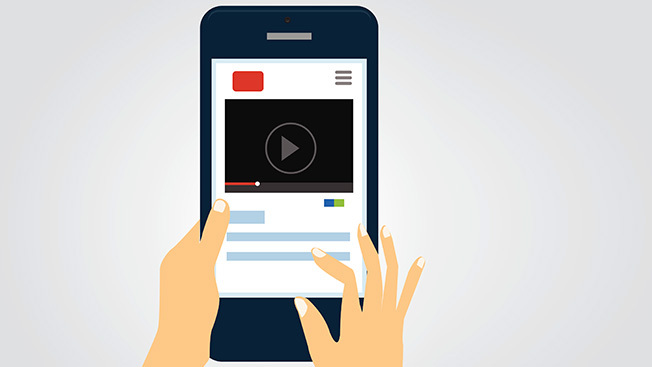 Twenty-four percent of respondents said they watch original video at least once a month, up from 22 percent in 2014. 3. Abramson said TV drives 11 percent of online shopping and creates 153 million social media signals a month. "With drama and sci-fi, a lot of sharing happens after [the show ends]," he said. 4. Reality and music-based TV generate 91 million social signals a month, according to Abramson, who also said 16 percent of people share on social media about the shows they watch. "It will be one to two years before we can measure how a non-linear TV audience reacts on social," the exec said. 5. Based on a Tremor Video survey of 1,000 people run by Magid Associates, 55 percent of households have four or more devices, while 40 percent have access to video streaming services. "Instead of couch potatoes, we have digital potatoes," said Ryan Van Fleet, Tremor Video's senior director of insights and analytics. 6. According to Van Fleet, 8 percent of respondents said they plan to cancel cable TV in the next 12 months, while 14 percent have no cable service now. 7. "And 70 percent have heard of HBO Now, which just [launched last month]," Van Fleet said. 8. Richard Kosinski, U.S. president of Unruly, said Coca-Cola's "Grandpa" video ads got an 8 percent share rate in a campaign that ran last year. "Ads that are emotional are twice as likely to be shared," he explained.